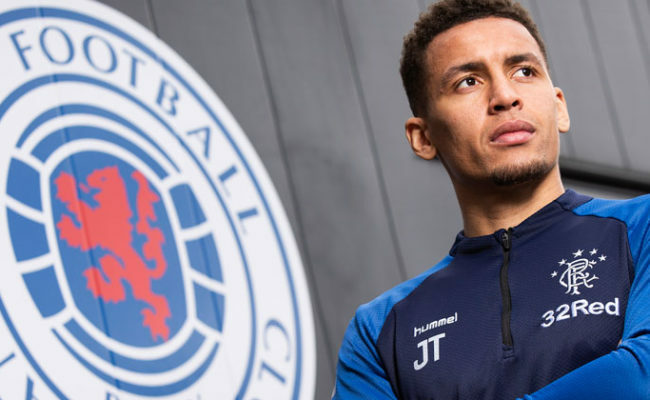 RANGERS are today delighted to announce club captain James Tavernier has signed a new, improved contract, keeping him at Ibrox until the summer of 2022. Tavernier, who joined Gers from Wigan Athletic in 2015, has, to date, made 154 appearances for the Light Blues and netted 25 goals. 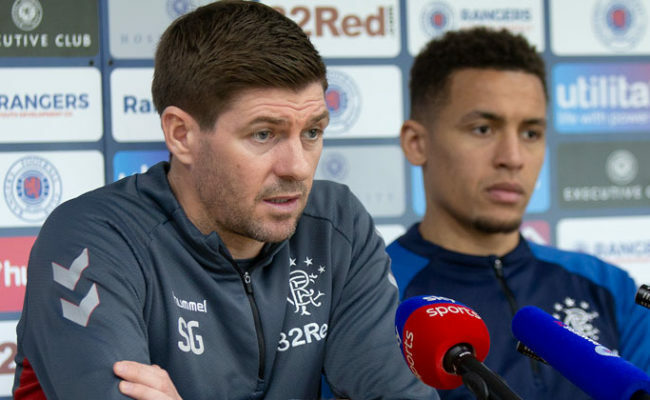 After wearing the armband in the latter half of last season, Tavernier was appointed club captain on a permanent basis by Steven Gerrard in the summer, after impressing the new manager on the club’s pre-season training camp in Spain. He has, this season, led the club to qualification to European Group Stage football for the first-time in eight seasons, and that, of course, kicks off on Thursday with a trip to Spain to face Villarreal. 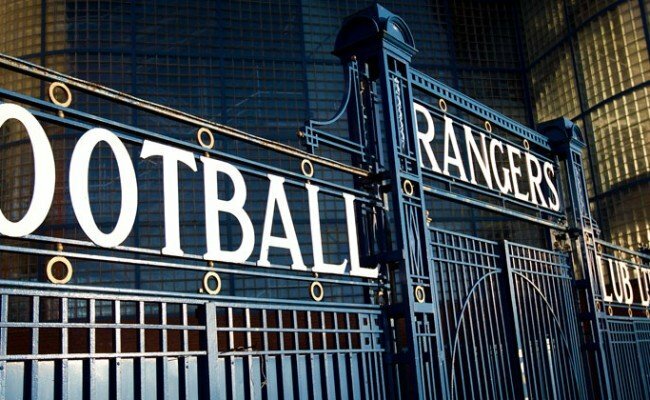 Speaking exclusively to RangersTV after signing his new deal, Tavernier said: “I am delighted to go through the window and still be a Rangers player, and I have obviously been rewarded with a new contract. 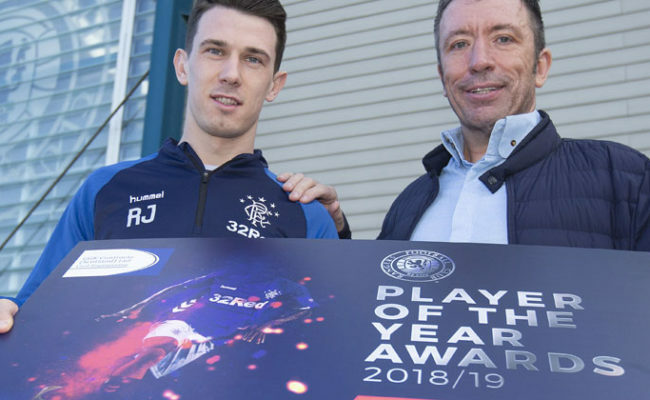 “So I am absolutely buzzing with that and it is thanks to the club and my representatives for pulling it over the line. 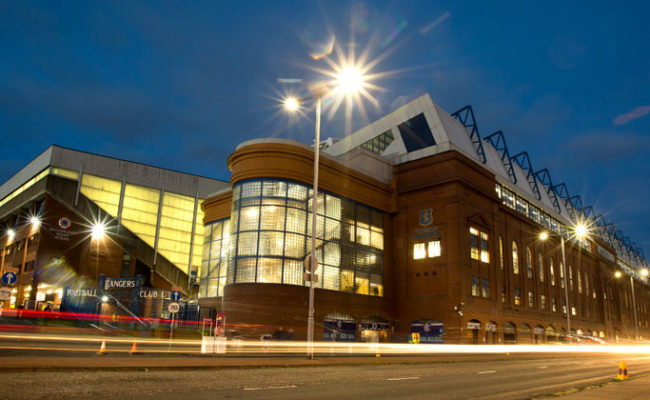 “I’ve always seen this as the place for me to play football. 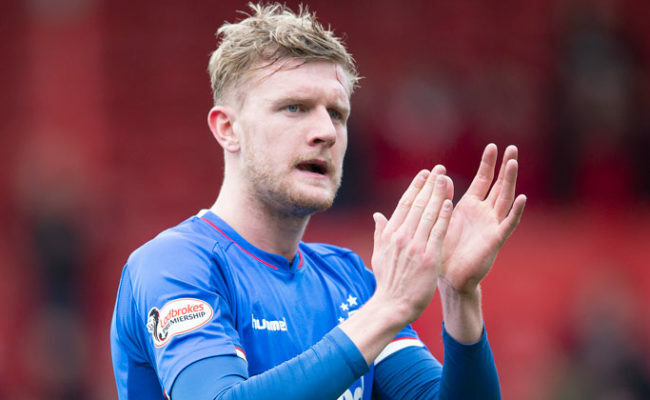 Rangers have always been great for me for giving me the foundation to start playing again and to start my career over again, and I will always hold that closely.